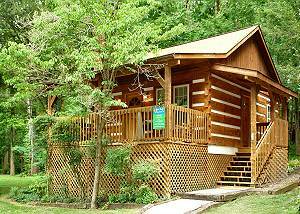 your source for pet-friendly cabins and vacation rentals in Pigeon Forge and Gatlinburg, Tennessee. 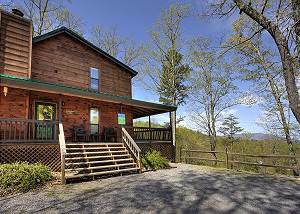 Bring your pet on your next Pigeon Forge, Gatlinburg, or Smoky Mountain Vacation. These cabins allow small pets (dogs only). Browse our website or call and ask a reservationist for more details on our pet friendly accommodations. 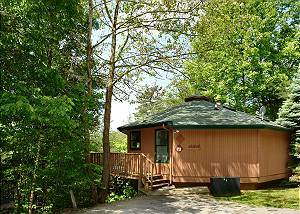 Extra fees may apply for pet approved cabins and other accommodations. Please inform reservationists that you are bringing a pet at time of booking. At this time, all cabins permit small dogs only. COPYRIGHT © 2013 AUNT BUGS CABIN RENTALS, LLC. ALL RIGHTS RESERVED.